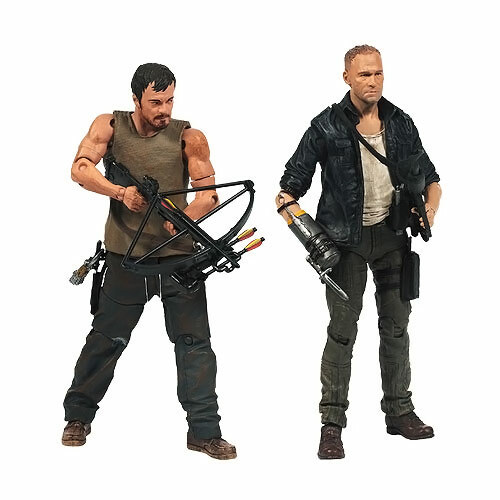 The Dixon brothers are back together with the Walking Dead TV Merle and Daryl Dixon Action Figure 2-Pack, featuring fan-favorite Daryl and his uniquely-weaponized brother, Merle. 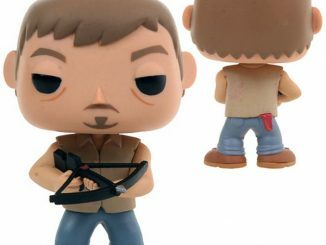 You might already have this version of Daryl, but this version of Merle is only available in this 2-pack…Which isn’t a bad thing because there are many that would agree there’s no such thing as too much Daryl. 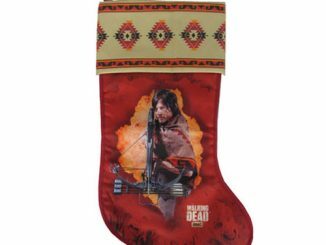 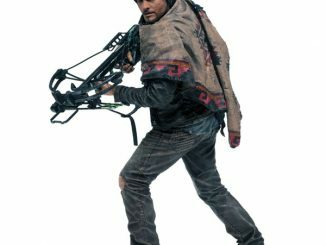 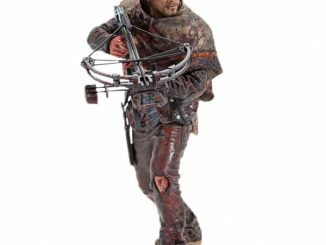 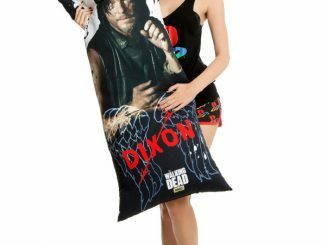 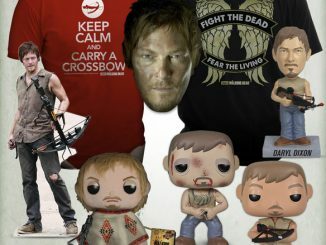 Daryl Dixon has a crossbow, hunting knife, fire axe, pick axe, and prison keys. 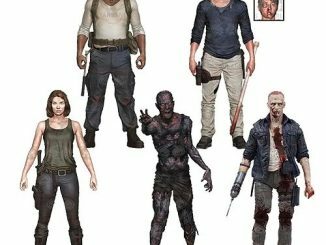 Merle Dixon is “armed” and ready with a prosthetic arm and bayonet, an assault rifle, a pistol, and a knife. 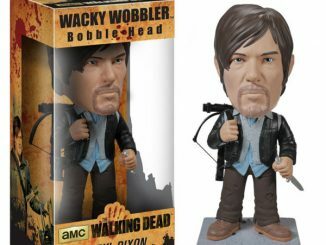 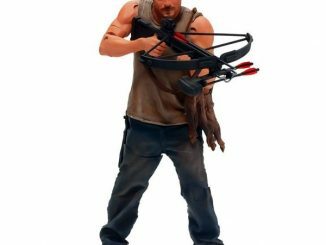 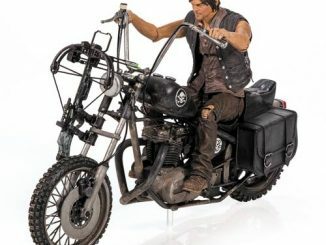 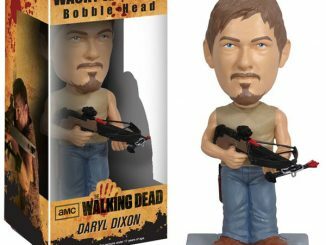 Let the rednecks rule with the Walking Dead TV Merle and Daryl Dixon Action Figure 2-Pack. 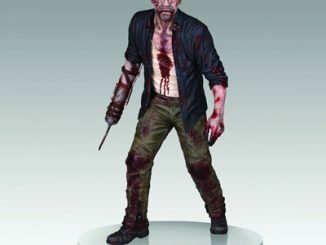 It won’t be available until September 2013, but can be pre-ordered now for $27.99 at Entertainment Earth.